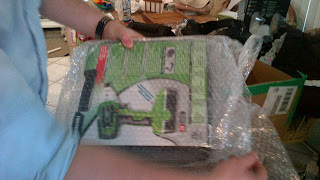 I am so grateful to ToolsmithDirect.com and their awesome tools! 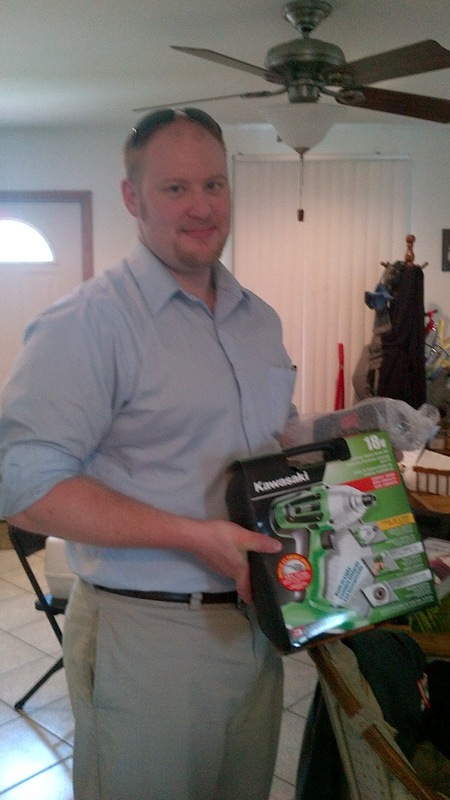 They have such a great selection and helped me out this Father's Day by providing my husband with a new Kawasaki™ 18V Impact Driver. They offer customers high quality tools and premium brand names that are backed by service, parts and expertise on tool usage, home improvement projects and automotive repairs. They maintain a large warehouse stocked with Kawasaki Power Tools, Snap-on Tools and Snap-on Equipment, Powerbuilt Tools and LIft Equipment and Tradespro and Alltrade brand hand tools and equipment. In addition to great tools, they also offer exceptional customer service! When you need service, you can speak to a real live human being who has been providing customer support for many years. And giving him his new impact driver was NO DIFFERENT! He absolutely LOVES it! Surprisingly, he doesn't have one and it is perfect for working on his little project he has going on right now: a '51 Pontiac Chieftain. This compact yet powerful cordless impact driver might be the most versatile power tool your man will ever own! It generates up to 2400 RPM of speed and 100 ft. lb. of torque almost instantly, making it much faster in operation than a cordless drill. And it's much more compact, reducing fatigue and making it easier to use in tight spots. 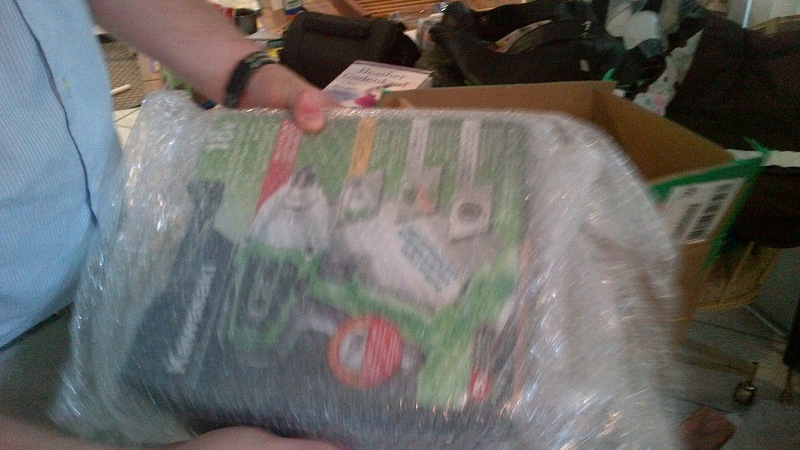 It includes driver, charger, 1/2-inch drive socket adapter, carry case and uses battery part #691664. He had to immediately get it outside to his garage and put it to work! He absolutely loves the light that shines up from the battery to help him see what he is doing. Also, he raves about the power that it puts out and the locking collar for the bits! It prevents the bits from falling out while using it! So next time, you need a present for the man in your life or a new tool for them, make sure to head straight over to ToolsmithDirect.com? They've been manufacturing, selling and servicing hand tools, power tools, air tools, air compressors and equipment for over thirty years so they are sure to have the exact tool you need at a great price! 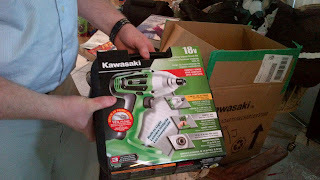 Buy It: You can purchase the Kawasaki™ 18V Impact Driver for a great price of $49.99 from ToolsmithDirect.com. Win It: ToolsmithDirect.com is generously offering (1) Kawasaki™ 18V Impact Driver to a lucky winner!